In a recent article in Trauma Psychology News, Dr. Elliot D. Cohen discusses his work and the promise of Logic-Based Therapy’s helping people with PTSD. In the process, the Ventromedial Prefrontal Cortex (vmPFC) of the brain — which has been linked to value-based decision-making and regulation of negative emotions — is explored. We are proud to announce some recent changes to The Institute of Critical Thinking. First, in order to reflect a more precise picture of what it is that we do and offer, The Institute of Critical Thinking is now called the Logic-Based Therapy and Consultation Institute. Second, we are thrilled to report that we have a new certificate program available. In addition to our LBT and LBC Certificate Training Programs, we are now also offering a Leadership Certificate Program. There is evidence that emotional intelligence may be as important in building strong leadership skills as IQ. Here is an article featured in Psychology Today about how logic-based training can help you improve your leadership skills. Our Leadership Certificate program is a six-week, online program aimed at helping you increase your “soft skills” related to emotional intelligence through the six-step Logic-Based Method used in Logic-Based Therapy (LBT) and Logic-Based Consultation (LBC). Learn more about our new program and download the application here or e-mail us at info@instituteofcriticalthinking.com. Worry and anxiety are not our friends. This was the focus of a May 2018 article in RealClear magazine by Christian Chensvold. What merits come from throwing our hands up? 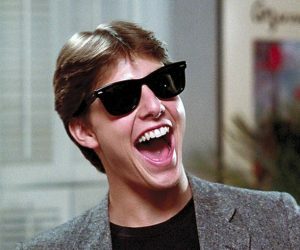 Stepping back from our obsessiveness with control? And re-evaluating the demands we place on ourselves and the world around us? According to the author….just maybe doing these things will help you improve your performance. What is it? An app that help you identify errors in thinking and confront problems of everyday living. How does it work? Having a bad day? Now you have a free and friendly mobile app that can help! Write or dictate a quick message to Walter and see what advice he can give you about improving your thinking. Many everyday hassles are a result of faulty thinking. You get angry and say something to your significant other that you later wish you could take back. You decide to do something just because others are doing it, and end up regretting it. You make unrealistic demands on yourself or others, and it backfires. You think the worse, and do something stupid. You needlessly berate yourself or others, and put yourself, or others, for needless torment. Face it, how you think shapes the way you look at things, and this, in turn, affects how you act and feel. If your thinking contains faulty thinking errors known as “fallacies,” you can react in very self-defeating ways. The good news is you can learn how to spot these fallacies in your own thinking and in others; so you can do a better job avoiding fallacies and the stress they generate. So, download Walter now, tell him what’s on your mind, and let him be your very own, personal thinking coach! Available on itunes & google for iphones & Androids! Dr. Cohen’s latest book latest book on the philosophical practice modality of Logic-Based Therapy is now available in paperback! Beginning with an examination of the relationship between philosophical and psychological practice, Cohen shows how philosophy (its methods and theories) can be applied, through the practice of LBT’s six-step method, to help people confront the emotionally-laden problems of everyday life with courage, temperance, empathy, prudence, and the other “Guiding Virtues” of LBT. In non-technical language, accessible to students of philosophy and psychotherapy as well as professionals in these fields, Cohen artfully builds a mutually cooperative, competent, and compassionate bridge between philosophical and psychological practice. Learn more, order this book in paperback, and/or view content. PHILOSOPHICAL COUNSELING & NPCA IN THE PRESS! 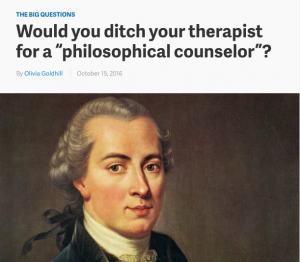 Olivia Goldhill discusses the growing popularity of philosophical counseling and interviews Dr. Elliot D. Cohen in the October issue of Quartz! Read the article here! 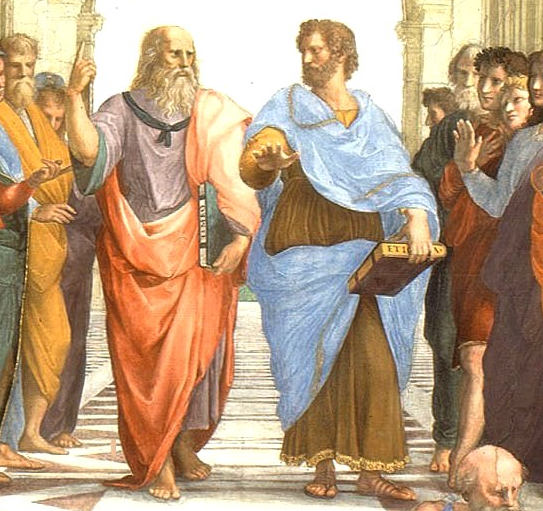 The National Philosophical Counseling Association (formerly the American Society for Philosophy, Counseling, and Psychotherapy) is seeking papers, panel proposals, and commentators on a topic relevant to philosophy and counseling for its meetings that will be held in conjunction with the Eastern Division Meeting of the American Philosophical Association in Baltimore MD, January 4-7, 2017. Proposals for other types of presentation are also welcome! Papers should be of approximately 25 minutes’ reading time. Please submit paper abstracts (of at least 100 words) or panel proposals to the NPCA Eastern Division Coordinator, James Stacey Taylor, at the address below BY JUNE 5th, 2016. Persons who wish to serve as commentators should also contact Dr. Taylor. Papers presented at the NPCA meetings have the opportunity of being peer-reviewed for publication in the International Journal of Philosophical Practice. We are deeply saddened to announce the death of our friend, colleague, and renowned Israeli Philosophical Counselor Dr. Shlomit C. Schuster. An extremely gifted philosopher and historian of philosophy, her talents as a philosophical practitioner were brought home through her powers of empathy, genuineness, and respectfulness. 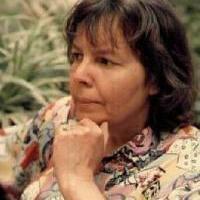 She did not simply practice philosophy; she exemplified it in her personal as well as professional life. Read more about Dr. Schuster’s amazing life and scope of impact. 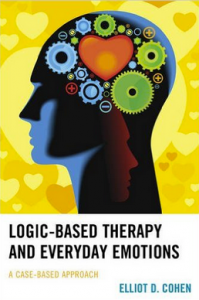 In this latest book on the philosophical practice modality of Logic-Based Therapy, LBT inventor and practitioner, Elliot D. Cohen develops both theory and practice of LBT within the context of accessible, engaging, and illustrative cases involving everyday emotions, such as anxiety, worry, guilt, anger, and sadness. In non-technical language, accessible to students of philosophy and psychotherapy as well as professionals in these fields, Cohen artfully builds a mutually cooperative, competent, and compassionate bridge between philosophical and psychological practice. Learn more, order this book, and/or view content. 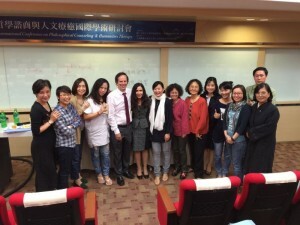 On November 13th 2015, Dr. Gale S. Cohen & Dr. Elliot D. Cohen, Founder of LBT & Executive Director of The National Philosophical Counseling Association, presented keynote addresses at the International Conference on Philosophical Counseling & Humanities Therapy in Taipei, Taiwan. Gale presented on “Logic-Based Therapy for Victims of Domestic Abuse,” and Elliot presented on “Ethical Boundaries of Philosophical Practice: Logic-Based Therapy and the NPCA’s New Practice Standards.” On November 14-15, they conducted the LBT workshop leading to primary certification. Both events were a great success! We are deeply saddened to announce the death of our friend, colleague, and National Philosophical Counseling board member, Dr. Leon Pomeroy. On November 19, 2015, Leon was in an automobile accident. On November 24, he died from his injuries. 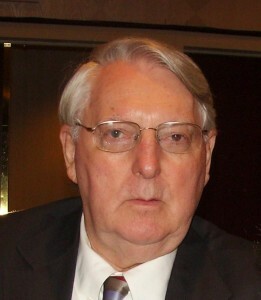 Leon was one of four original post-doc fellows at Albert Ellis’ Institute for Advanced Study in Rational Emotive Therapy. 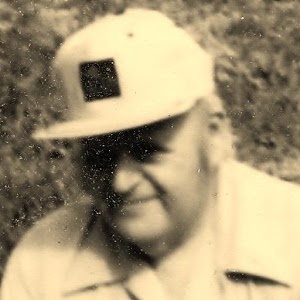 This former president of the Robert Hartman Institute was the type of renaissance person who capably and comfortably moved between philosophy and psychology and between experimental psychology and counseling psychology. Read more about Leon’s personal and professional accomplishments. To view prior announcements click here.